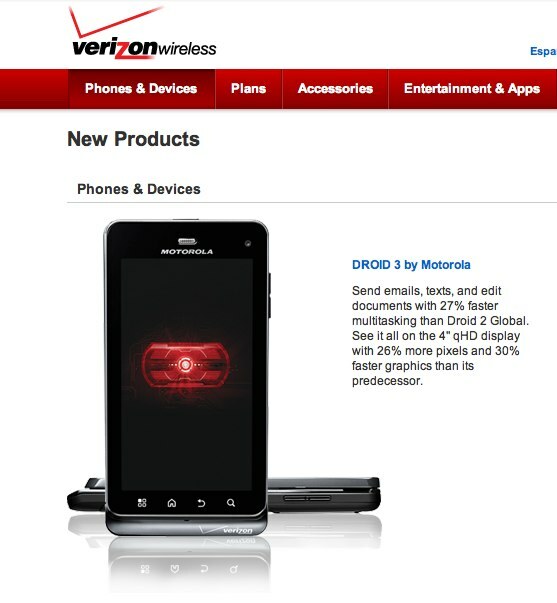 The DROID3 should be going on-sale through Verizon’s website any minute now, but until that happens, you can head over to DroidDoes.com and check out the entire overview of the device. There aren’t many surprises, however I will say that I’m really starting to warm up to it as it’s gotten closer to this July 7 launch day. 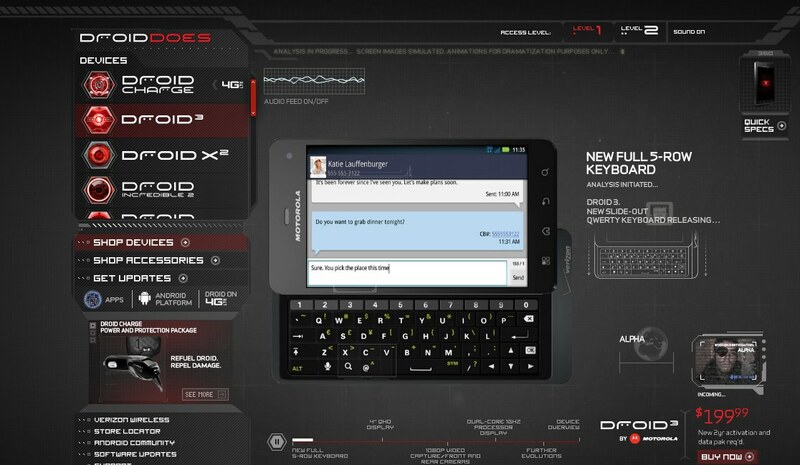 That keyboard looks sharp, it has a 4″ screen, is super thin for a slideout, and I’m dying to get my hands on an OMAP processor to see how it can compete with the Tegra 2. Oh, and you can order it through *611 now if you can’t wait for the website to make it available. A number of our readers started placing orders for theirs earlier this afternoon. 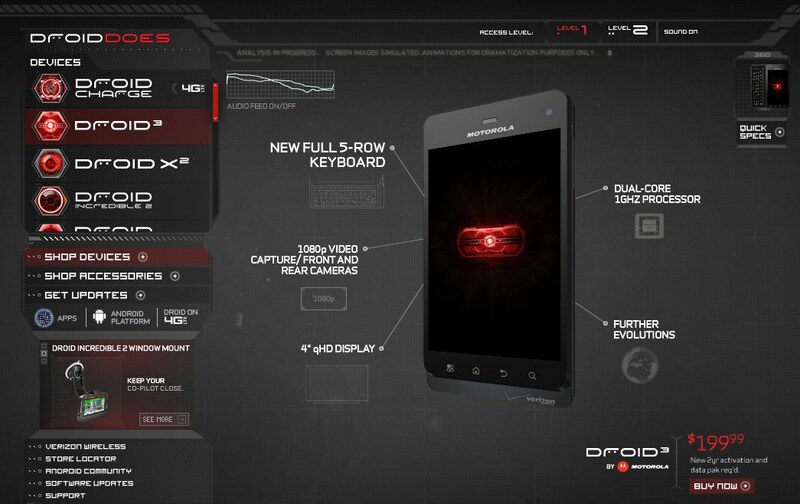 Yep, the next version of our favorite phone is finally here. Update: Looks like it finally went on sale last night around 1AM Pacific. More info. And here is the Buy link.